What We Do | Olsen Electric Inc.
Uninterrupted power, quality lighting, and secure facilities are good for our client’s profitability. Fulfilling these electrical services requires a commitment to flawless delivery and state-of-the-art innovation. For Olsen Electric, these quality results are something to expect. 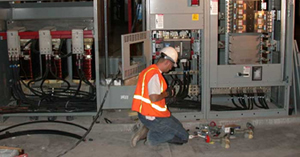 We deliver complex electrical construction projects on budget and on schedule. 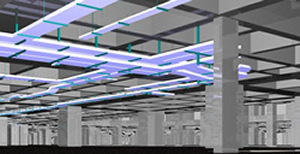 Our construction teams accomplish this by using the most advanced technology tools available including BIM software. 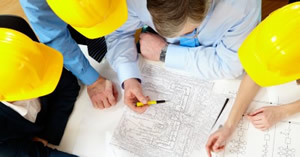 See how we can successfully apply our efficient methodology to your next project. We are your trusted expert in electrical testing, virtual design and value analysis. Our building teams plan and coordinate for your project’s success long before construction begins. 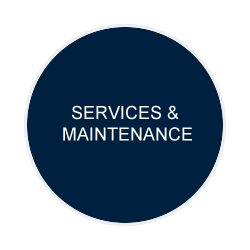 Using smart delivery methods, we improve each project’s quality, schedule, and budget.